Sometimes, on an ordinary day, a life changes. Thank you and Congratulations Justin! 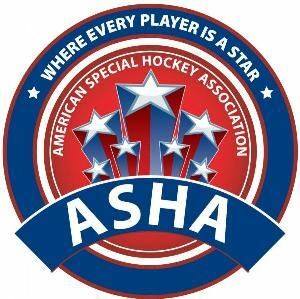 American Special Hockey Association (ASHA) gives people of all ages and abilities a chance to learn and grow by playing hockey. 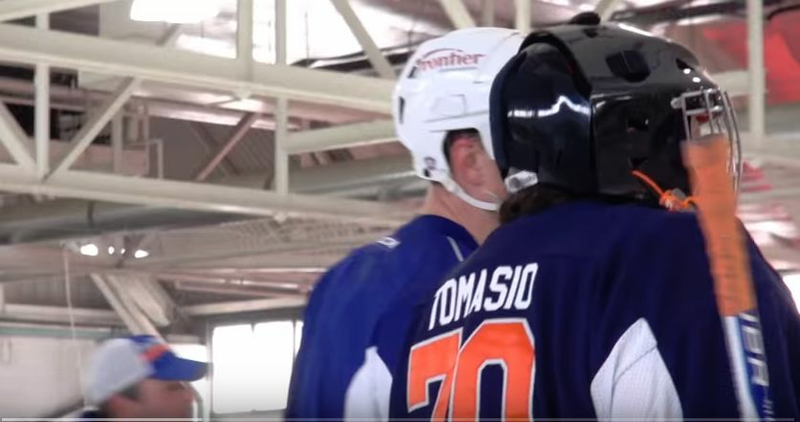 Matt Carkner has teamed up with the Southern CT Storm Special Hockey since joining the Sound Tigers and made a lasting impact in the community. 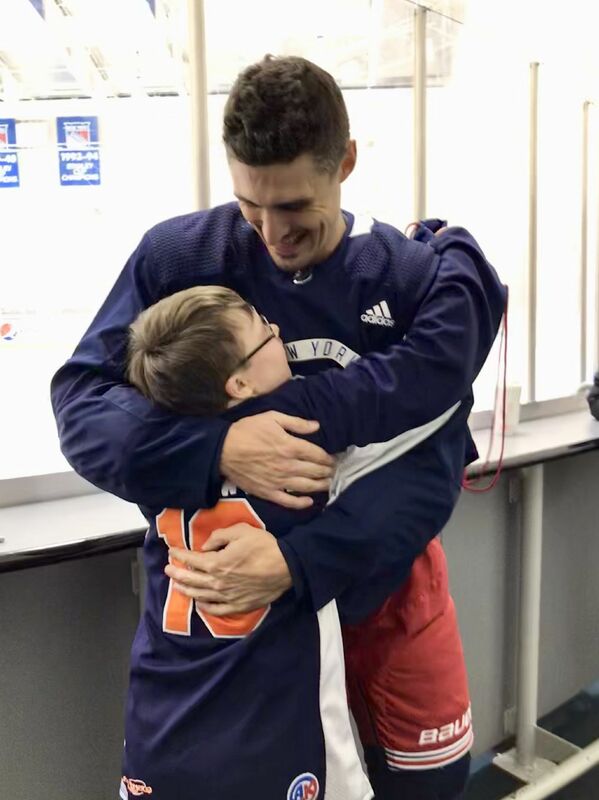 Matt Carkner and the Sound Tigers have continually enhanced the lives of our special athletes by contucting clinics with on-ice drills and skills, filled with encouragement and socialization! 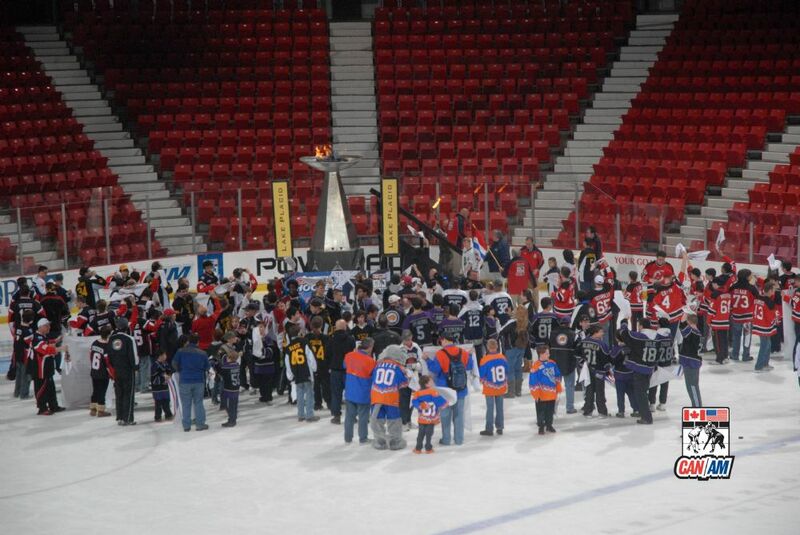 Please, take the time to watch a very special video from our weekend in Lake Placid at the Special Hockey, Can/Am Tournament. This was a life changer for Everyone who attended, no doubt!